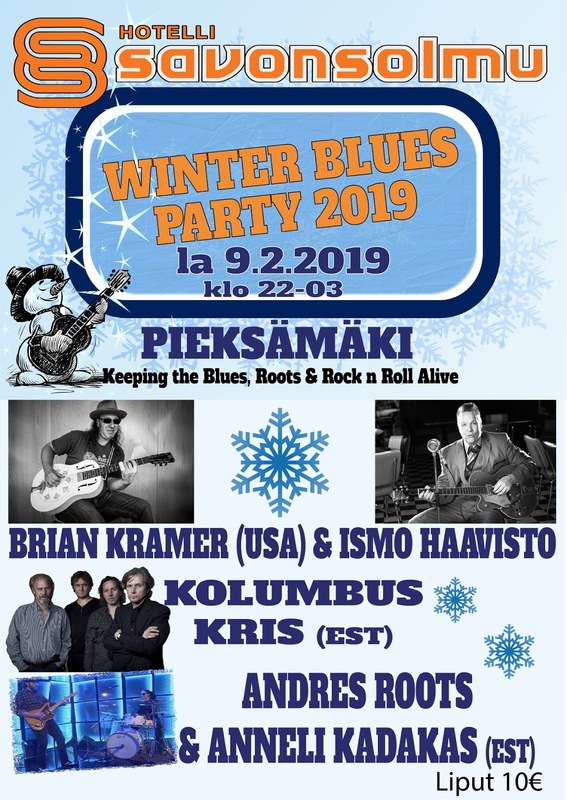 On Saturday, February 9th, Andres Roots & Anneli Kadakas will appear at the Savonsolmu Winter Blues Party in Pieksämäki, Finland. The duo have also published two new numbers, which you can hear below! Next week, Andres Roots will kick off his solo tour of Finland & Scotland - Aamuset has published a short piece in anticipation of his Turku concert - click here to read it!